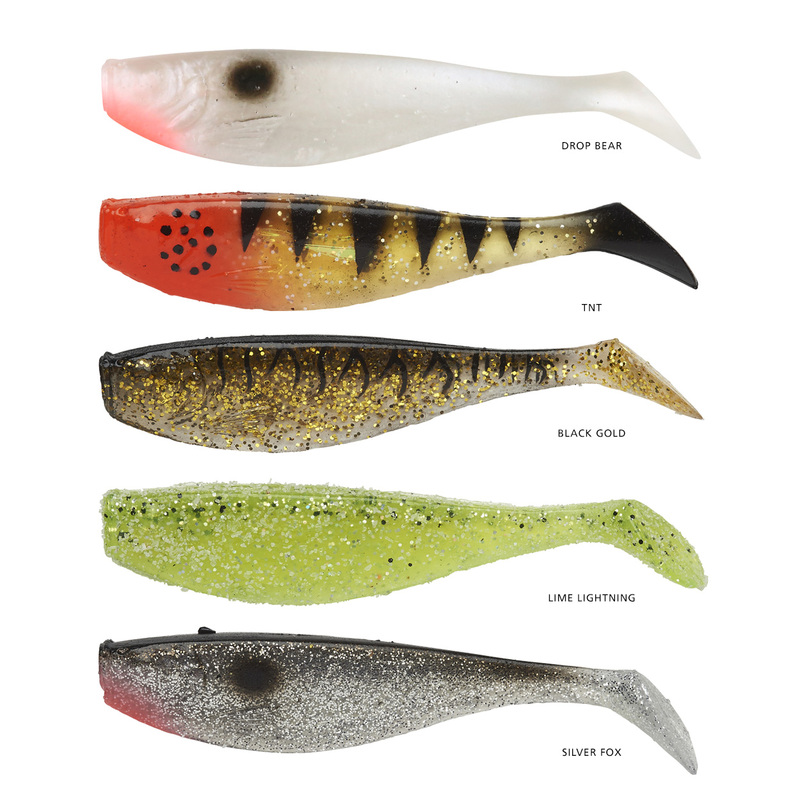 The tough, durable, easy-to-rig and easy-to-fish Squidgies Shad was an obvious choice for our Squidgies Pro treatment, and we narrowed the field down to the two most versatile Squidgies Shad sizes in just a couple of highly-effective new colours. 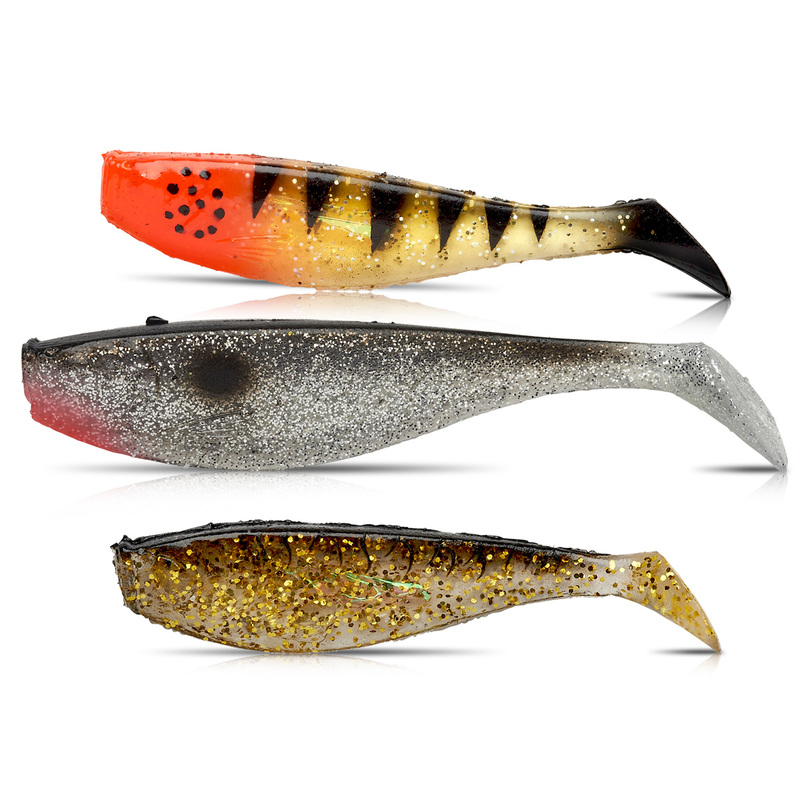 The end result is a soft plastic lure with great appeal to big, aggressive predators wherever they live, especially when it's worked energetically while rigged on reasonably heavy jig heads. No wonder the Squidgies Pro Shad has become a firm favourite with so many Australian anglers in just a few short seasons... especially with that deadly S-Factor bite stimulant added!